Got my eyes on these bad-boys. Just had to toss my five-year old Sambas. Santa, I’ve been so good this year. 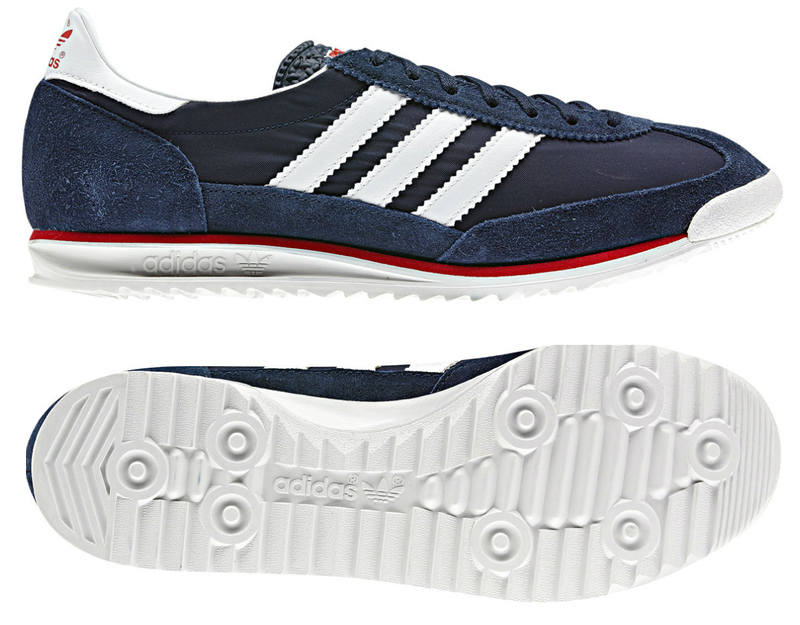 Based on a podium shoe first designed for athletes at the 1972 Munich Olympics, this colorfully updated version of the men’s adidas Originals SL 72.0 shoes continues the winning legacy with suede overlays, a lightweight build and a grippy outsole.